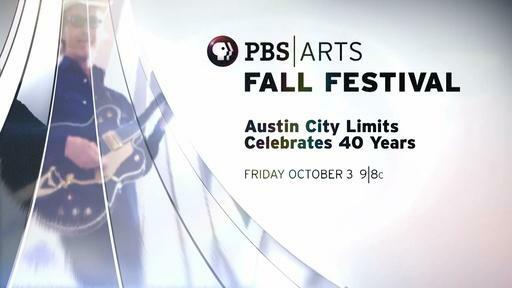 Austin City Limits (ACL) highlights four decades as a music institution with Austin City Limits Celebrates 40 Years, a primetime special honoring the program’s milestone 40th anniversary, airing Friday, October 3rd, 9-11pm ET on PBS Arts Fall Festival. 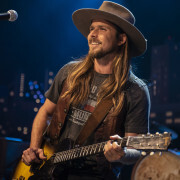 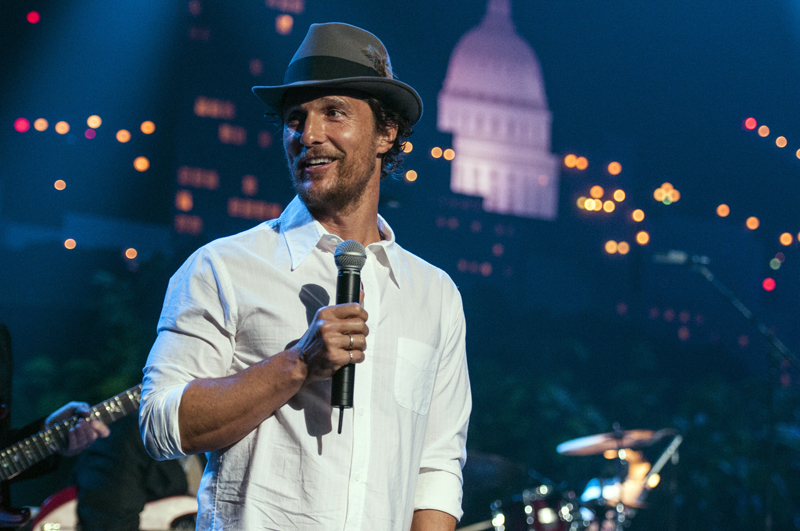 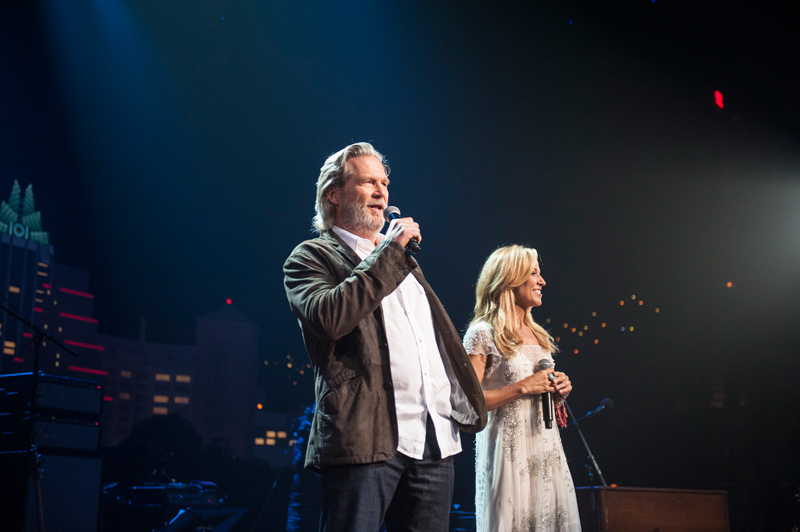 With guest hosts Jeff Bridges, Sheryl Crow and Matthew McConaughey, the two-hour broadcast features memorable moments from the trailblazing show’s remarkable run, while the brightest stars in the series’ history return to the ACL stage for dream duets and choice collaborations. 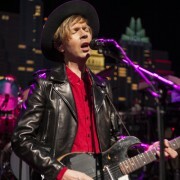 Ready to write the next chapter in its storied history, ACL’s Season 40 premieres on October 4th with an epic hour from an American original, musician/songwriter Beck. 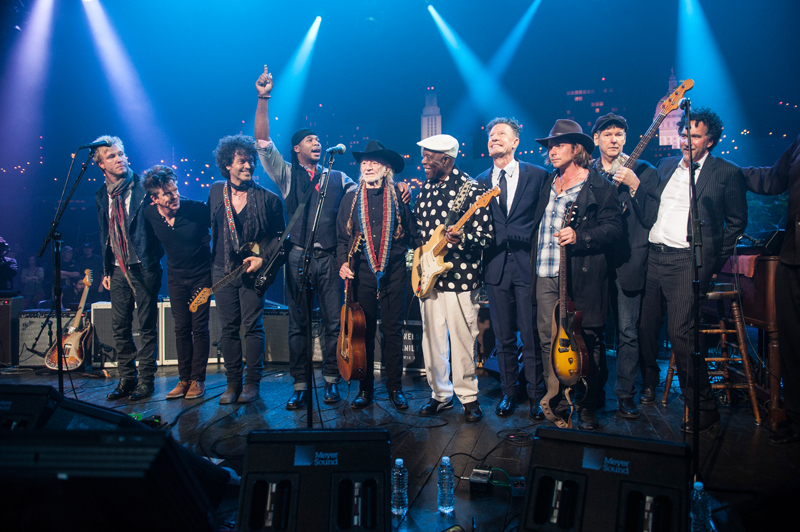 An all-star lineup of ACL royalty pays tribute to the show’s enduring legacy with unforgettable music performances in Austin City Limits Celebrates 40 Years. 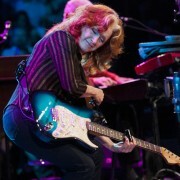 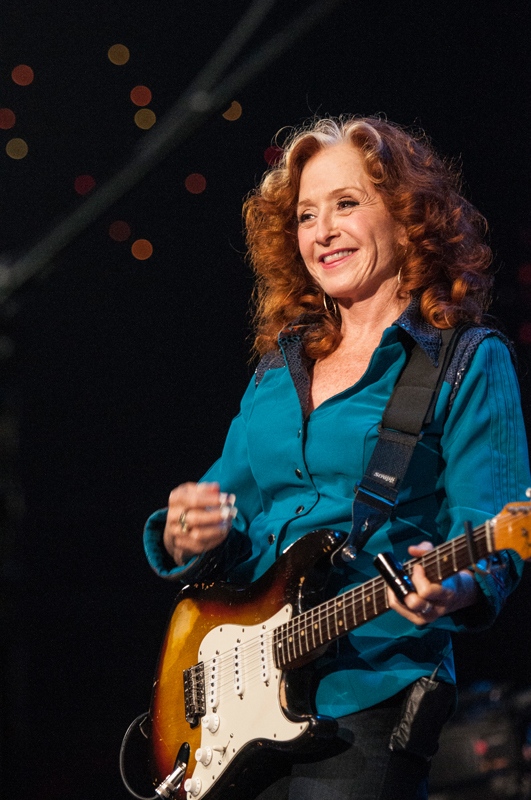 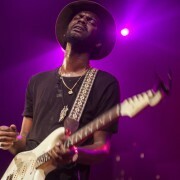 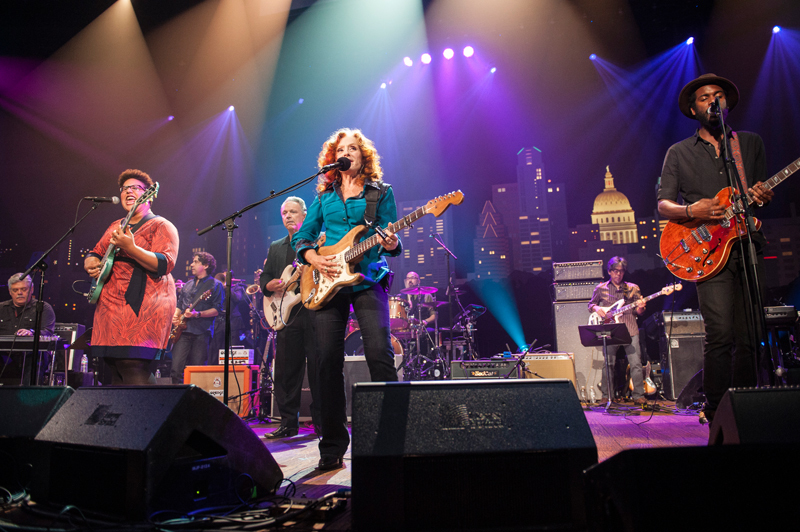 Highlights of the special include the show opener as Bonnie Raitt, Alabama Shakes’ Brittany Howard, Jimmie Vaughan and Gary Clark Jr. team up for the Sam & Dave classic “Wrap It Up”. 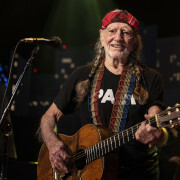 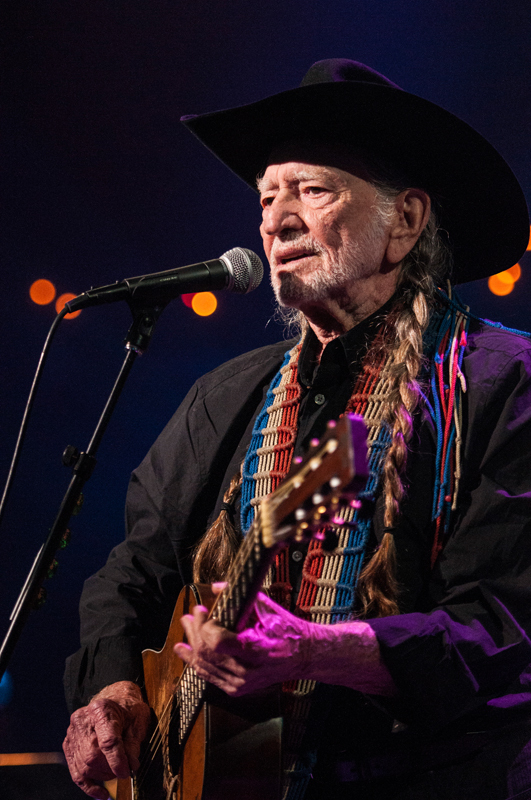 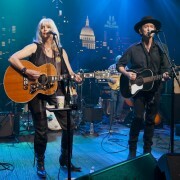 Incredible pairings include ACL Hall of Fame legend Willie Nelson and Emmylou Harris on the Nelson-penned classic “Crazy” and Kris Kristofferson and Sheryl Crow‘s moving take on his signature “Me and Bobby McGee”. 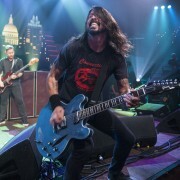 The Foo Fighters honor ACL with a wild rendition of Texas cult hero Roky Erickson’s “Two Headed Dog,” recorded at the show’s original television studio especially for the occasion. 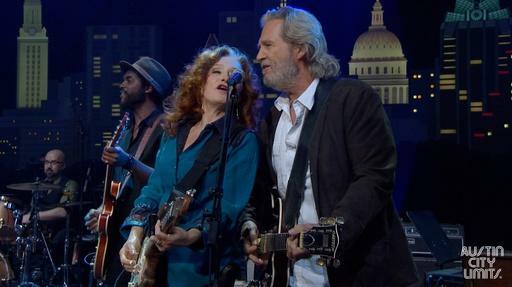 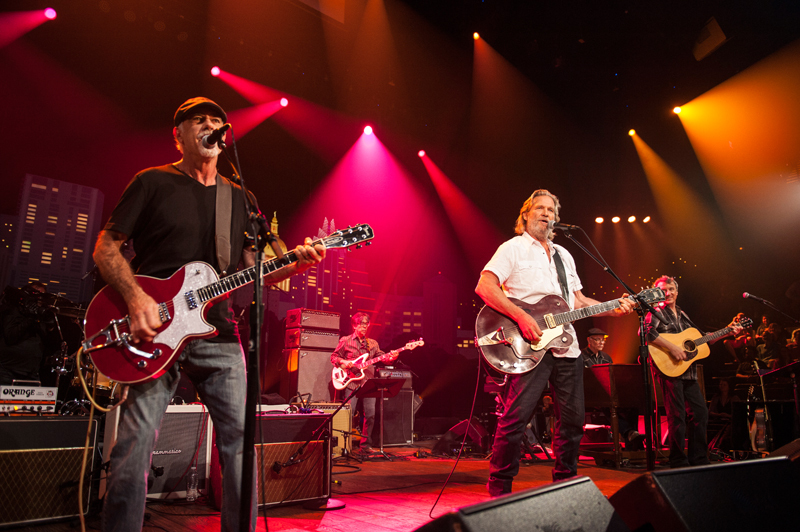 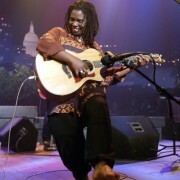 Host Jeff Bridges performs the late singer-songwriter Stephen Bruton’s song “What A Little Bit of Love Can Do” as a tribute to the influential Austin musician who inspired Bridges’ Oscar-winning portrayal in Crazy Heart. 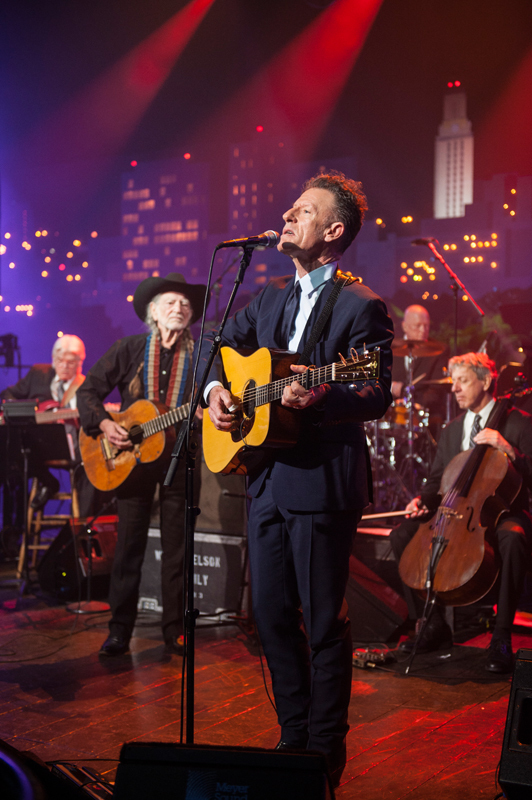 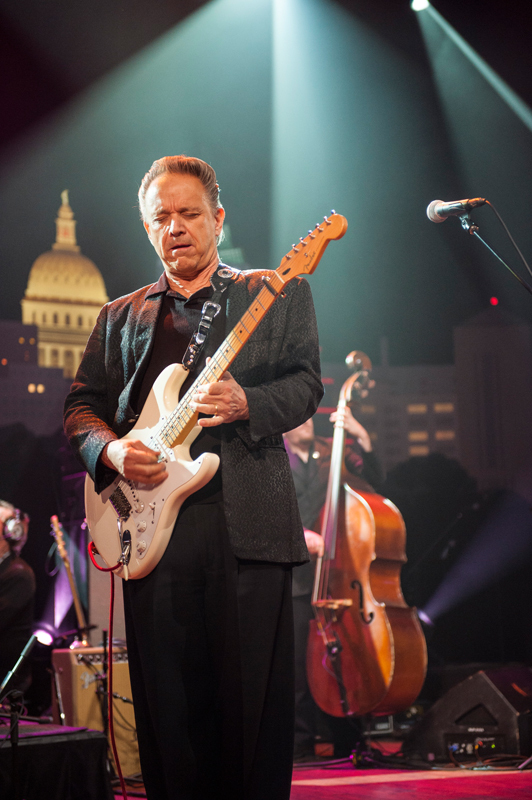 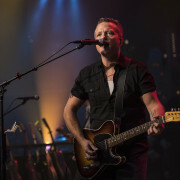 Local legends Joe Ely and Robert Earl Keen showcase their troubadour roots and significance to the Austin music scene. 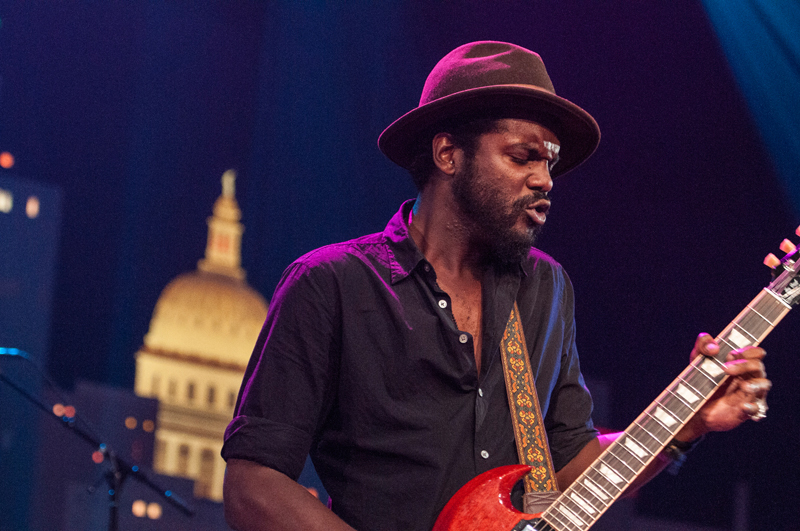 Breakout artists and ACL alumni Alabama Shakes and Gary Clark Jr. give blistering performances that forecast the future of the series. 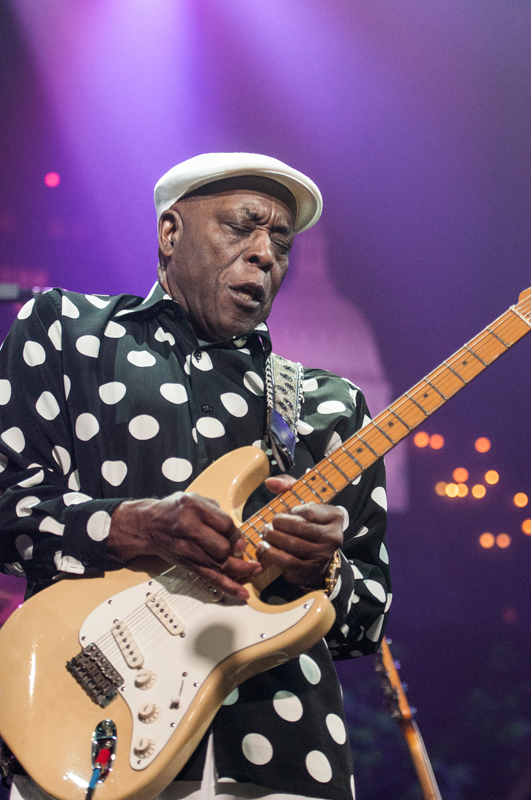 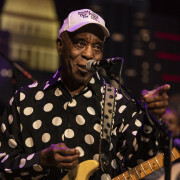 Blues titan Buddy Guy brings it all home with an electrifying take on his “Mary Had A Little Lamb”. 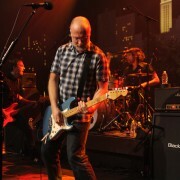 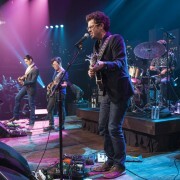 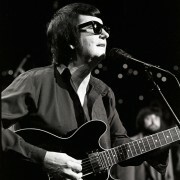 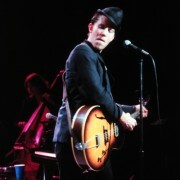 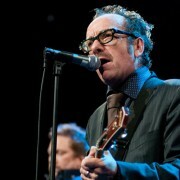 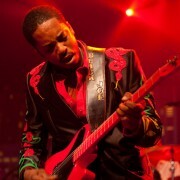 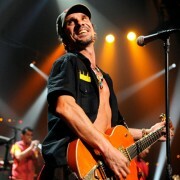 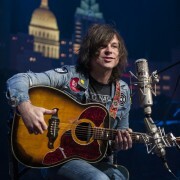 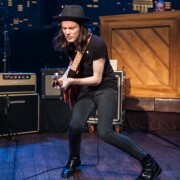 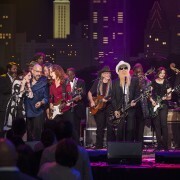 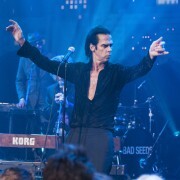 The special comes to a close with an all-star reading of two Lone Star classics—a stellar lineup of guitar slingers blaze through the Stevie Ray Vaughan standard “Texas Flood” and the biggest names in music trade verses on the Buddy Holly classic “Not Fade Away”, as ACL embraces its past and hints at what is to come. 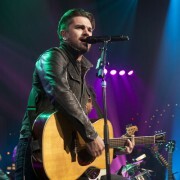 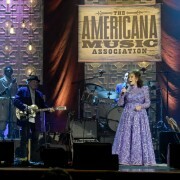 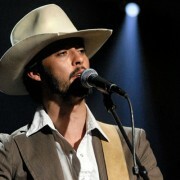 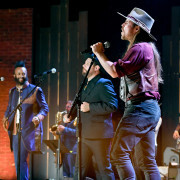 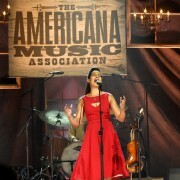 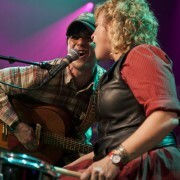 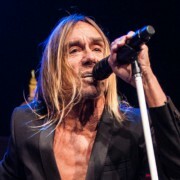 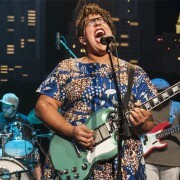 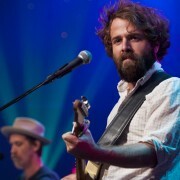 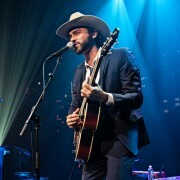 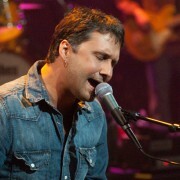 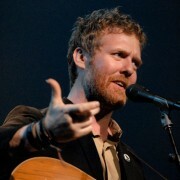 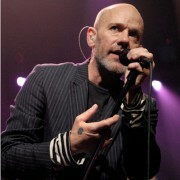 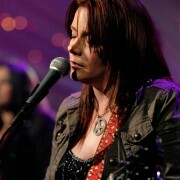 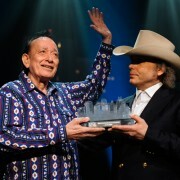 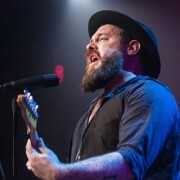 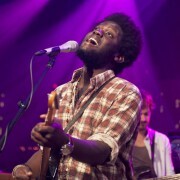 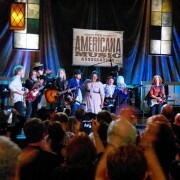 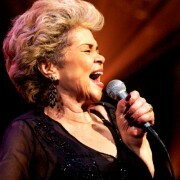 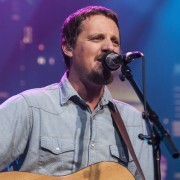 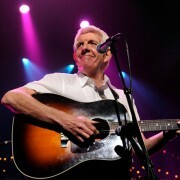 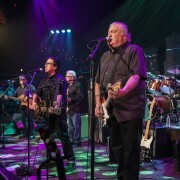 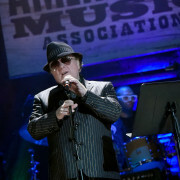 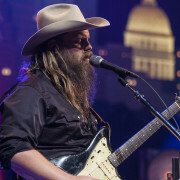 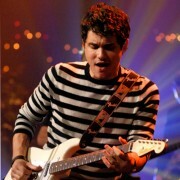 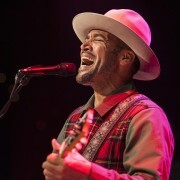 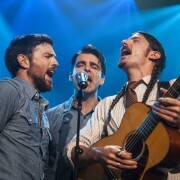 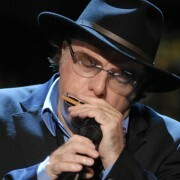 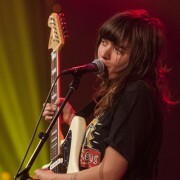 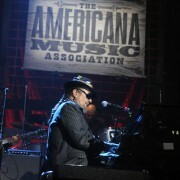 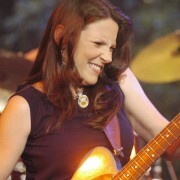 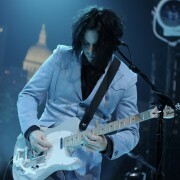 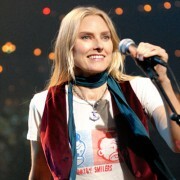 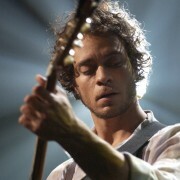 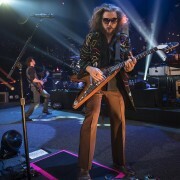 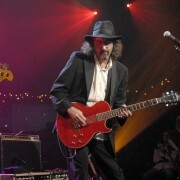 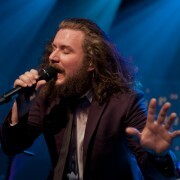 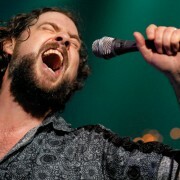 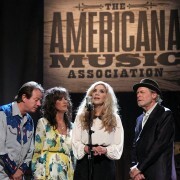 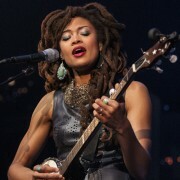 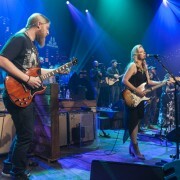 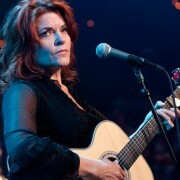 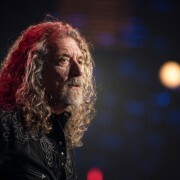 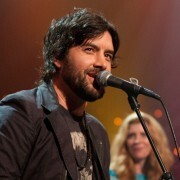 Artists performing on the special are: Alabama Shakes, Doyle Bramhall II, Jeff Bridges, Gary Clark Jr., Sheryl Crow, Double Trouble, Joe Ely, Mike Farris, Foo Fighters, Grupo Fantasma, Buddy Guy, Emmylou Harris, Robert Earl Keen, Kris Kristofferson, Lyle Lovett, Willie Nelson, Bonnie Raitt, Robert Randolph, Kenny Wayne Shepherd and Jimmie Vaughan. 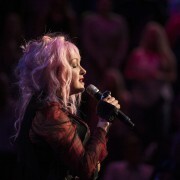 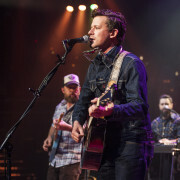 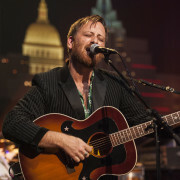 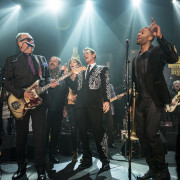 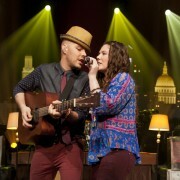 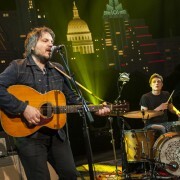 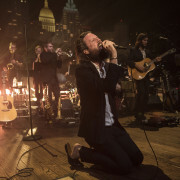 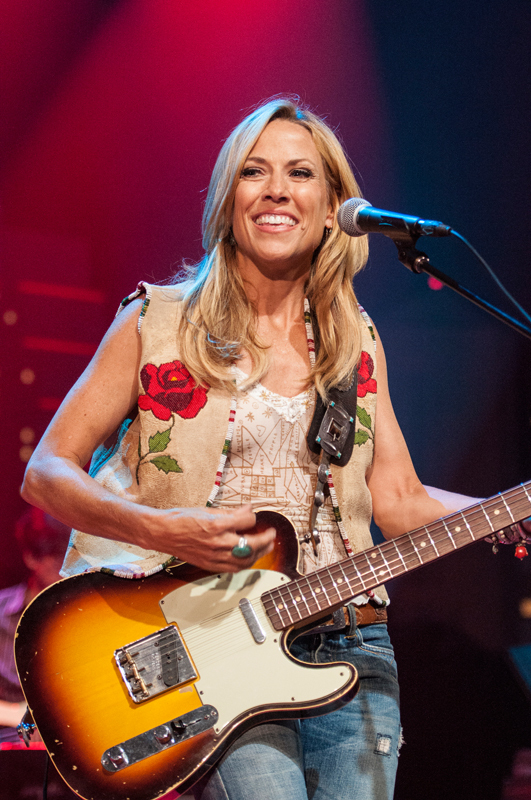 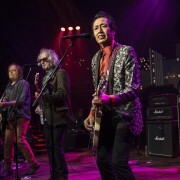 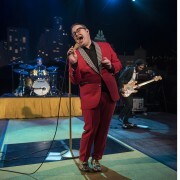 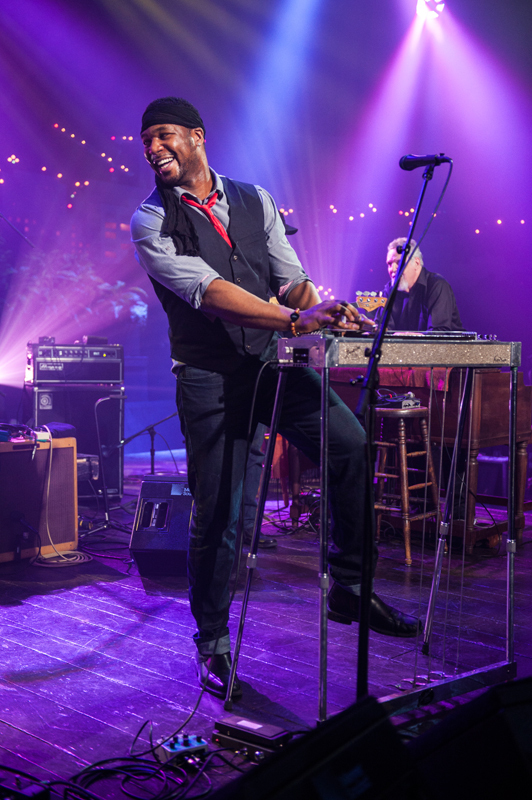 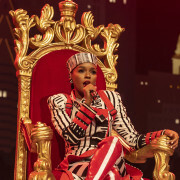 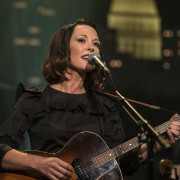 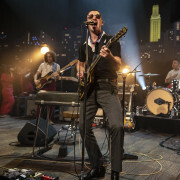 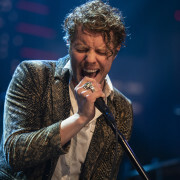 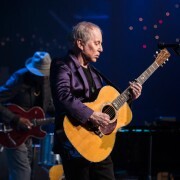 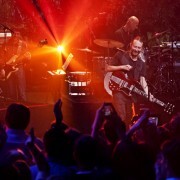 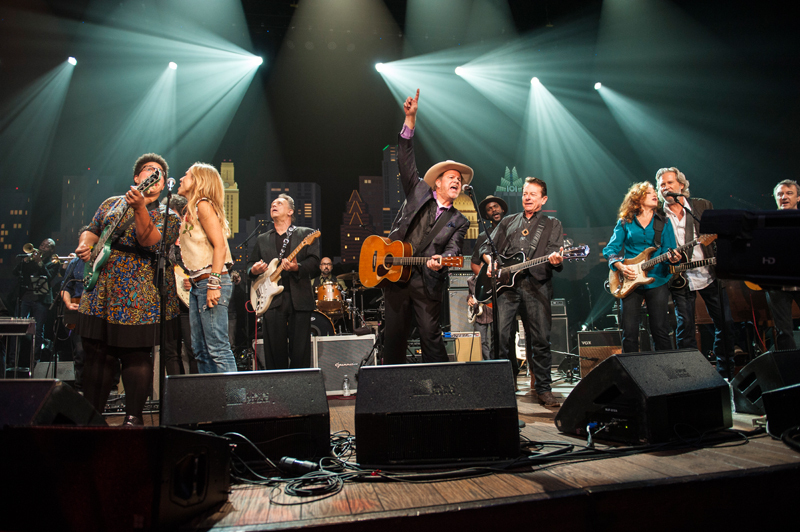 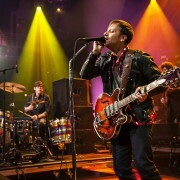 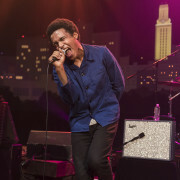 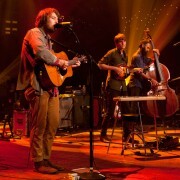 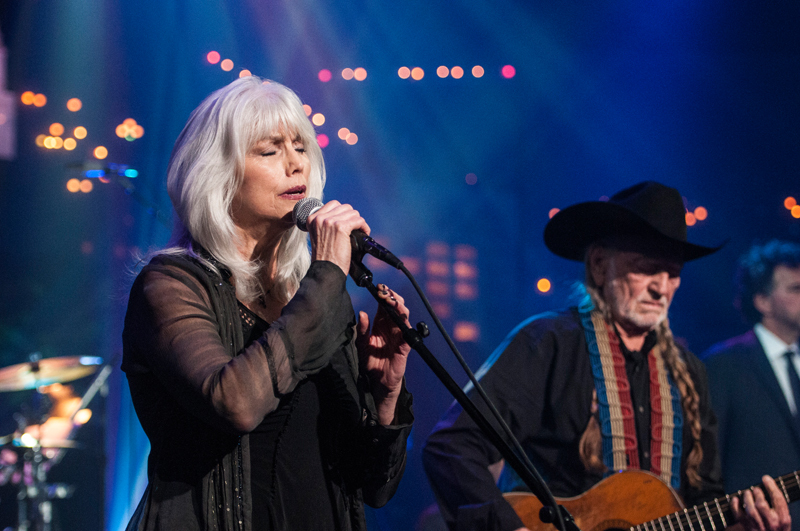 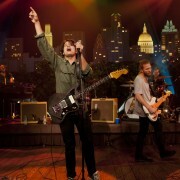 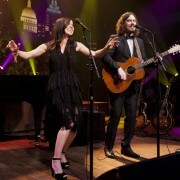 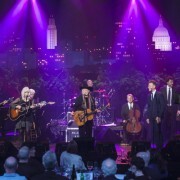 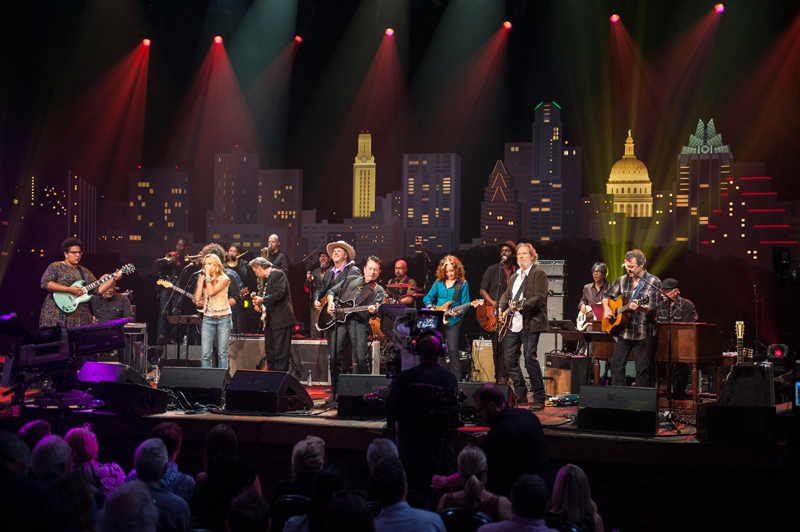 Austin City Limits Celebrates 40 Years was taped at ACL Live at the Moody Theater, and the program’s original television studio, Austin PBS station KLRU’s Studio 6A.